Update 0700 UTC: Vessel was refused entrance because of foul weather, and anchored to wait for weather improvement. She started to drift, engine failed, and finally, she drifted on a beach. No leak reported so far, “flooding” was mentioned, probably she’s breached. 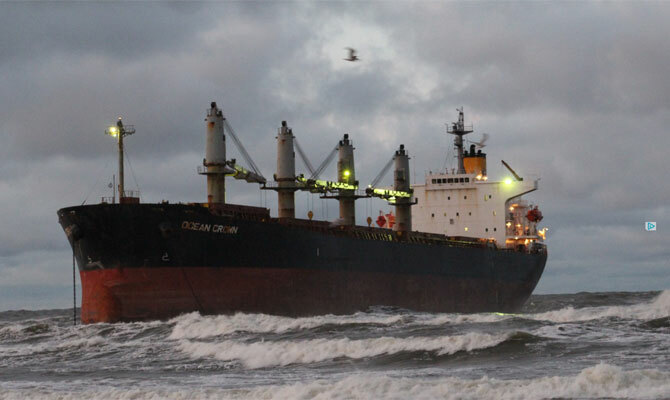 Dec 24 0500 UTC: Bulk carrier OCEAN CROWN reportedly drifted aground at Girullai beach, Klaipeda area, Lithuania, Baltic sea, at around 0300 UTC Dec 24. Vessel was anchored on outer Klaipeda Anchorage since Dec 21, looks like she dragged anchor and drifted ashore. Bulk carrier OCEAN CROWN, IMO 9317107, dwt 52347, built 2005, flag Cyprus, manager OCEANFLEET SHIPPING LTD, Greece. Update: Vessel was refused entrance because of foul weather, and anchored to wait for weather improvement. She started to drift, engine failed, and finally, she drifted on a beach. No leak reported so far, “flooding” was mentioned, probably she’s breached. 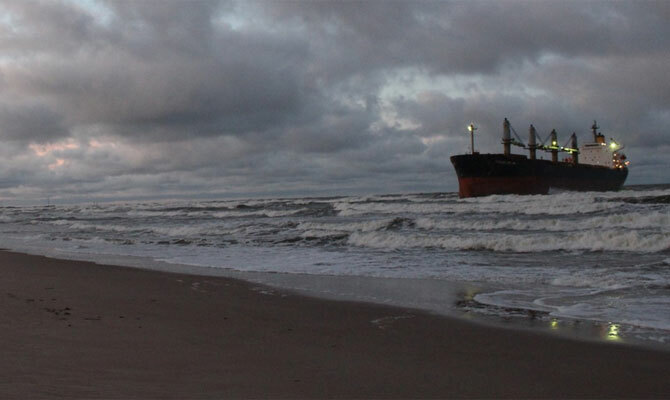 Bulk carrier drifted aground on a beach near port, Baltic sea, early in the morning Dec 24. 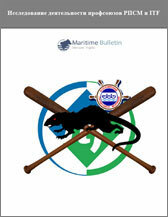 Vessel was anchored on outer anchorage for 2 days, anchor dragged and she drifted ashore. Subscribe if you want to receive accidents news timely and in full.